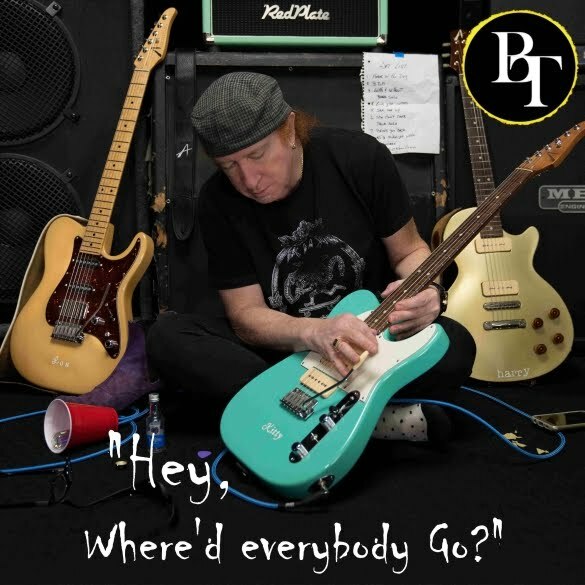 PROG ROCK MUSIC TALK: Prog-Fusion Legends BangTower Releases New Digital EP "Hey, Where’d Everybody Go?" 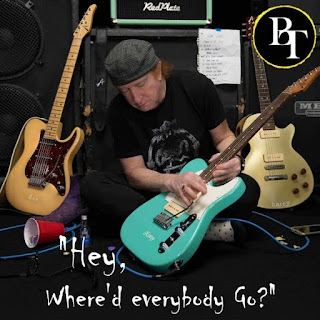 Prog-Fusion Legends BangTower Releases New Digital EP "Hey, Where’d Everybody Go?" Los Angeles – Declassified Records is proud to announce the release of a special 7 track digital EP from progressive fusion legends BangTower entitled “Hey, Where’d Everybody Go?”. Available on September 12, 2017 at all major Digital music retailers including iTunes, CD-Baby, BandCamp, Google Play and Amazon. Tracks from the EP will also be available on most major streaming services in early September. The surprise 7 track eponymous album follows closely on the heels of the internationally acclaimed December 2016 album “With N With Out”. 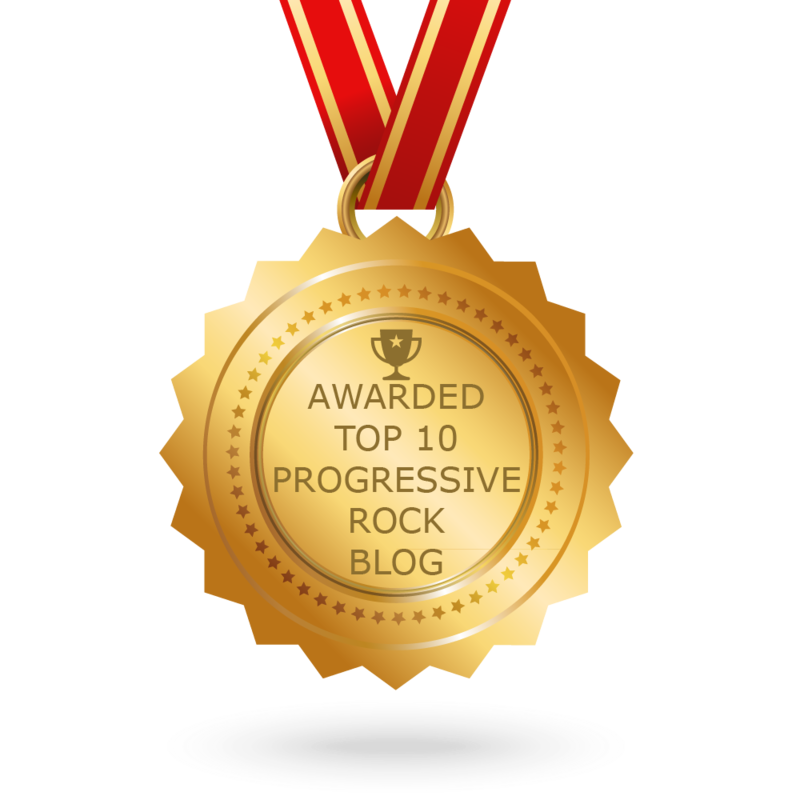 In early 2017 Neil began writing and demoing new material for a potential future release. With the subsequent departure of Percy and Walter to focus on other music endeavors, it became apparent that others involved with the last BangTower record would be needed again. Since they’d worked so well together on “With N With Out”, Neil invited Robby “Pag” Pagliari back the project to record these songs and co-write some new ones. When a window of opportunity opened in Frankie Banali’s schedule it seemed only natural to ask him to appear as a guest again, since the tracks he recorded on the previous record were so outstanding. Not only was he graciously willing to contribute his excellent drumming skills, he also brought along some of the best of his vintage sets to the mix, adding even greater depth and personality to each track. The album was recorded entirely in top Los Angeles studios, utilizing the best in vintage and boutique instruments and recording equipment. 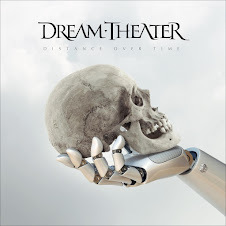 It was mixed and mastered by Neil Citron specifically for digital distribution. Produced, Engineered, Mixed and Mastered by Neil Citron.